It’s early 2019 and I’m excited about a delivery of new coffee we agreed to just before the end of the year. I’m carefully monitoring what’s happening with the crop. I’m keeping an eye on how the summer temperature is impacting the roasting profiles we set when testing these coffees during autumn and winter. Is the summer heat going to alter the coffee’s flavour and aroma? I’m interested to see how this new crop tastes compared to the pre-shipment samples we received months ago. Has the long journey from the farm to the roastery impacted the quality? 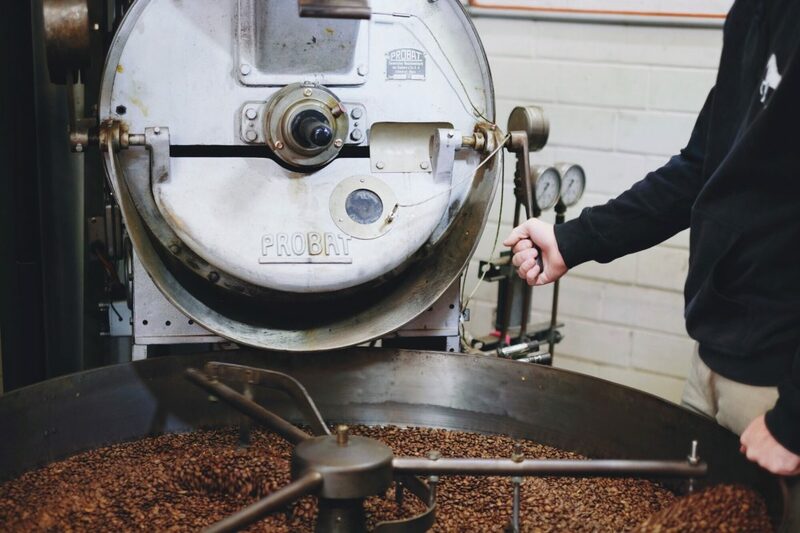 Every season in Australia brings new challenges for coffee roasters. In Sydney we experience summer highs between 35-40 degrees, which translates to mid 40’s and higher in a coffee roastery! Then in autumn and winter we experience the complete opposite, 6 degree mornings and 15 degree days. In the specialty coffee game consistency of quality is everything. We pride ourselves on delivering it and our customers have come to expect it. However, this repeatable cup quality we all strive for is a huge challenge due to Australia’s distinct four seasons. And it’s particularly challenging in the heights of summer. 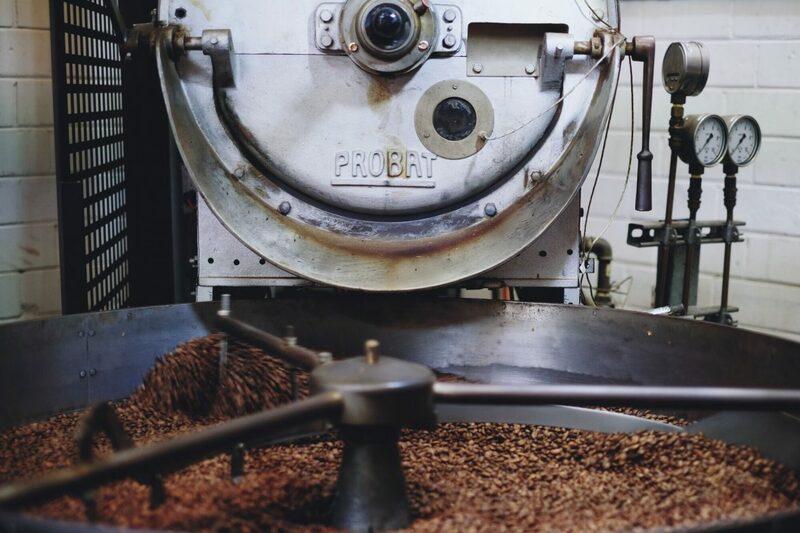 Australia’s summer heat affects the barometer and greatly impacts the density of air going into our gas burners that heat our beloved roaster. It’s much easier in the colder months to control the roast temp to achieve perfectly roasted coffee. This is due to the efficiency of the burners in colder weather resulting in a better air to gas mixture. So what do we do to keep the quality consistently high throughout the challenging Australian seasons? This has been an ongoing conversation at White Horse Coffee for the past decade. And this is how we approach this issue in our roastery. One way we seek to keep quality high throughout the seasons is to cup taste every single roast that goes through our roaster. This simple yet time consuming form of quality control is incredibly important. It gives us tangible insight into our roasted coffee, which you can only achieve through drinking it. 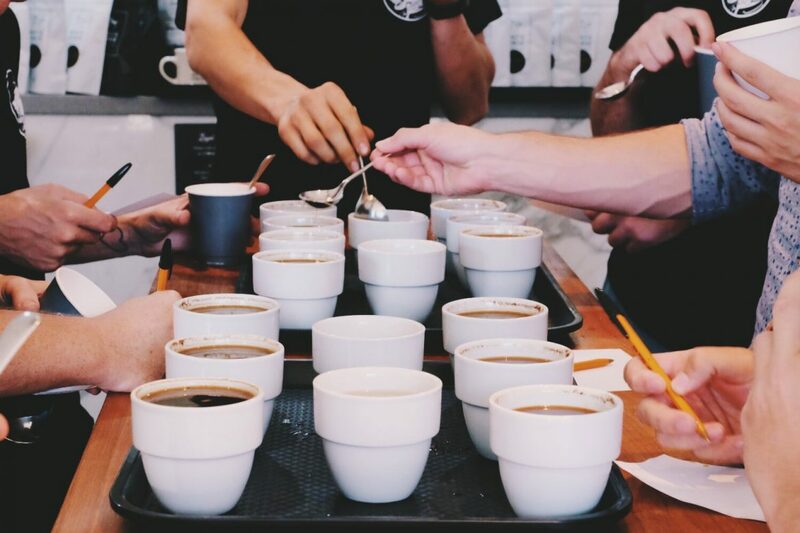 I see these seasonal challenges as a test to how good we need to become at cup tasting and developing our sensory skills throughout daily quality control. Secondly we use an Agtron spectrometer. Many years ago we travelled to Reno, Nevada to learn how to use and understand a coffee spectrometer. The Agtron gives us a system to grade and benchmark every roast. It uses near infrared light to evaluate the color of ground (or whole bean) coffee. It then provides a number to represent the degree of roast. The lower the number, the darker the roast. Using the Agtron we can discern even the slightest differences when the coffee is changing in roast degree via the light reflected off the roast sample. Thirdly, we use computer software to track each roast. This powerful software tracks every roast and also gives us live footage visually represented as a curve of how the coffee is roasting versus an ideal representation of the coffee. Even the slightest change in air temp will affect the efficiency of the roast and in turn affect the curve, which is flavour. Fourthly, we simply weigh the yield of roasted coffee and compare it to the weight of the green coffee prior to roasting. 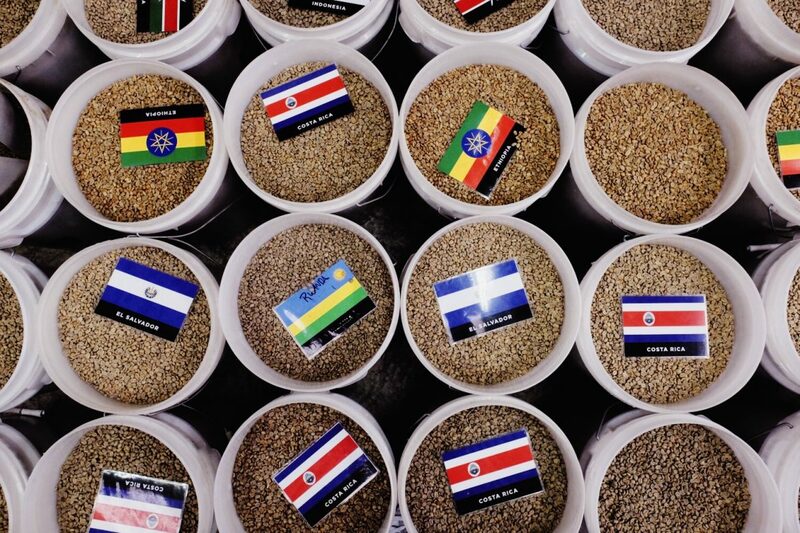 This way we can tell how much of the coffee we have impacted. Lastly, a reasonably new introduction for us is our water cooled exhaust for our smoke and chaff collection. Not only does this clean our emissions, it also cools the air, which is drawn into the roaster. So far we have been consistently experiencing cups with far greater clarity than what we were achieving before. Which is great news! So, that is how we work hard to achieve consistency in quality throughout the ever changing seasons. I hope you’ve enjoyed this little insight into how we are trying to keep it special roasting coffee in Australia. Whatever you lads are doing is working, keep it coming. Thanks Jarred, it’s inspiring to hear that people are getting a lot out of our articles. is close to you. Congratulations on your brilliant roasting. Thanks mate, we’re always working to keep consistency and buy consistent crops. Working hard every day, I think that’s more our brilliance. Great question Rod. 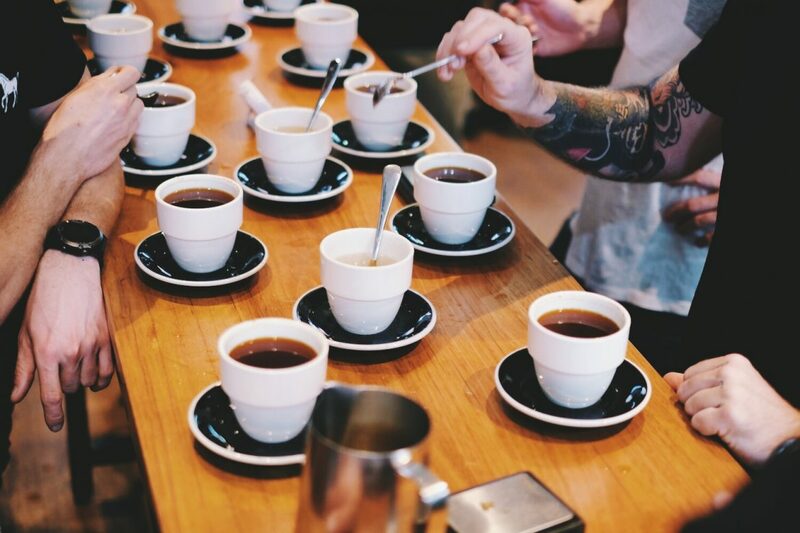 We have consistency in how we cup which help minimize age variance. Our procedure is to cup the next day after a roast, which is consistent within our own procedures. We then monitor how the coffees age and taste in store. We do notice variance in taste, but these are more from barometer impact and operator skill on the roaster, which I suppose is the area we are trying to control and understand. I think a tour of your roastery and your processes, as a companion to this article, would make a great What Would Dom Do special episode for the White Horse Coffee YouTube channel! Maybe i can get you to come on the tour bruz?